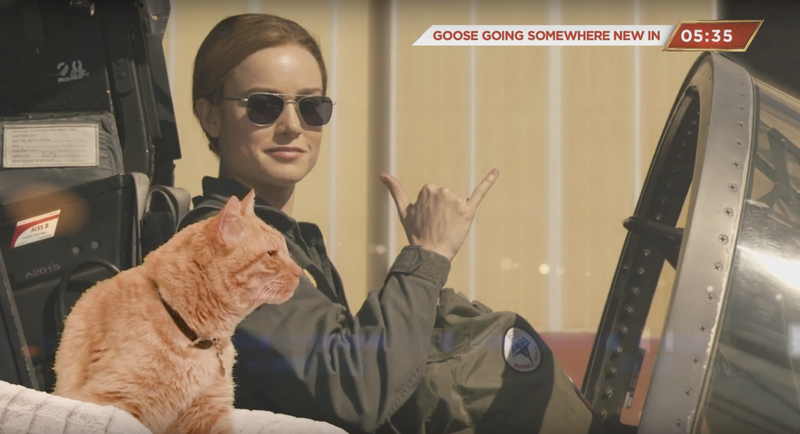 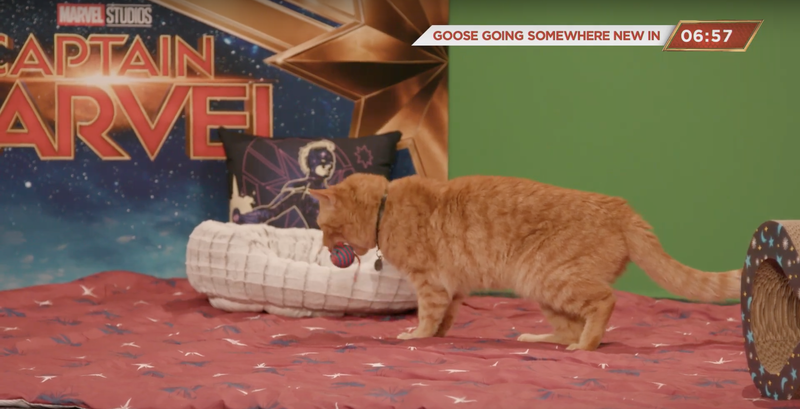 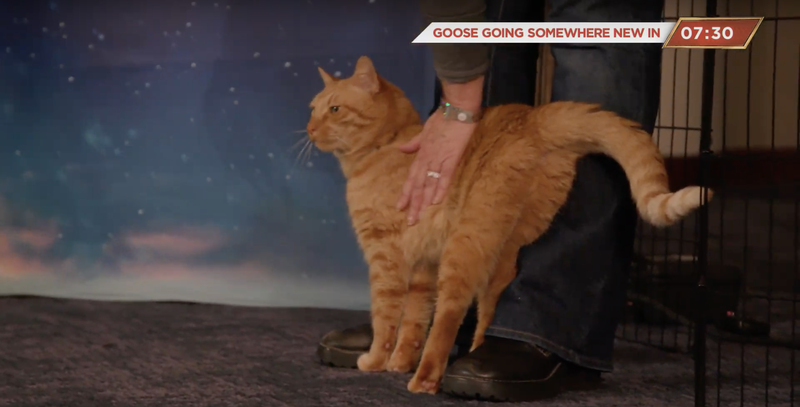 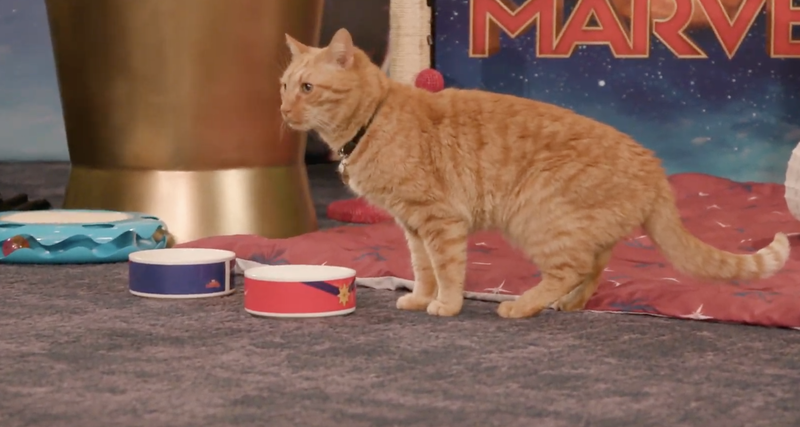 Video: There was a breaking development in Captain Marvel news this morning: Goose the cat went live on YouTube! There was no warning for this event, which was packed full of exciting events. 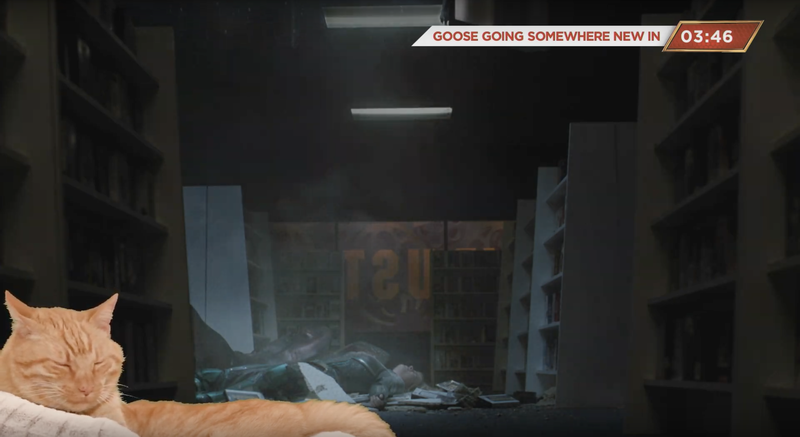 We went a bit off script. Carol Danvers made an appearance! Then Samuel L. Jackson stopped by to give NOMS. And yes, those are Captain Marvel themed bowls. 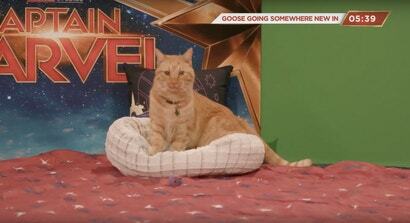 Laser pointers were played with, scrixes were given, and a good time was had by all. 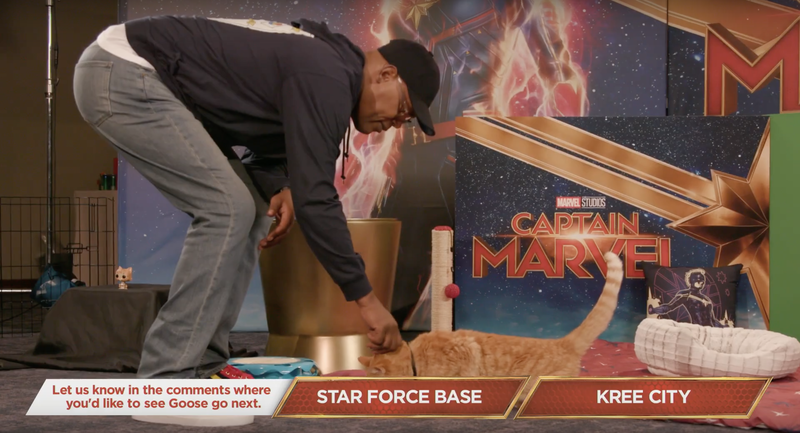 The live stream may be over but we can always go back and watch that hour of galactical magic when we need it.